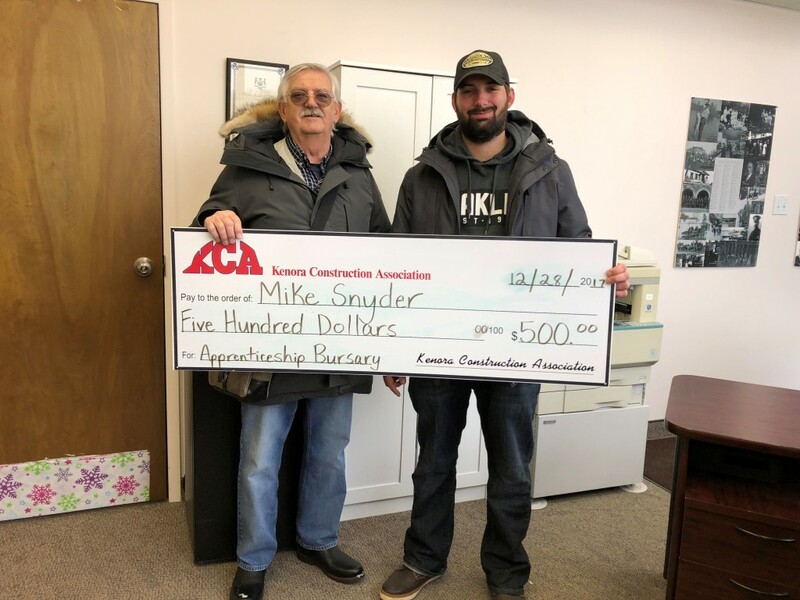 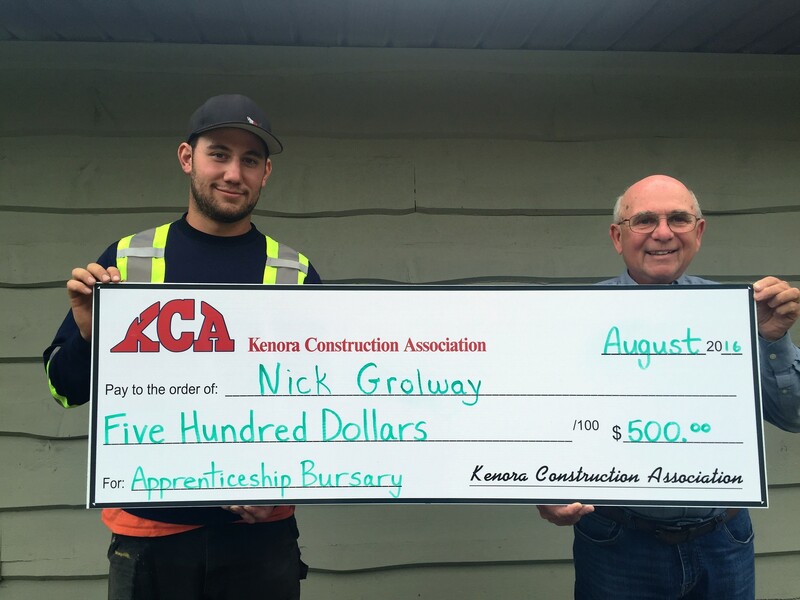 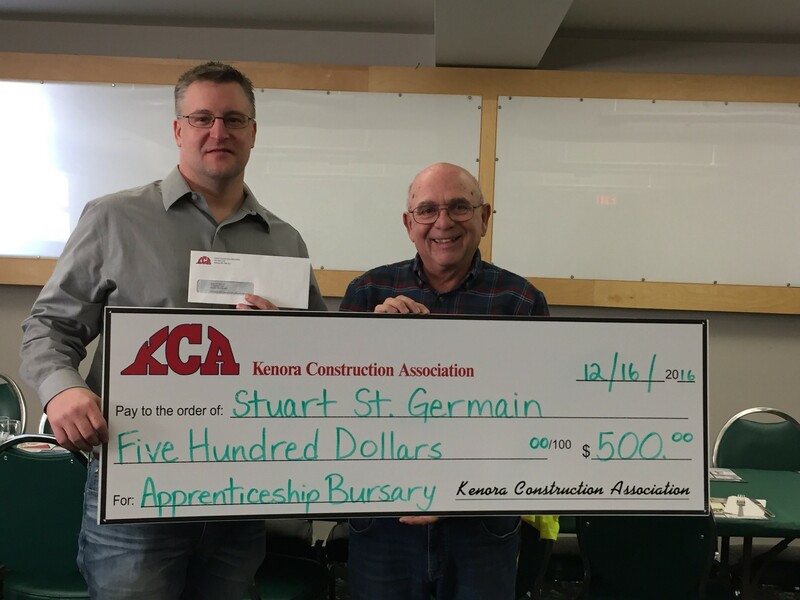 The Kenora Construction Association (KCA) is providing up to six $750.00 apprenticeship bursaries for the current calendar year. 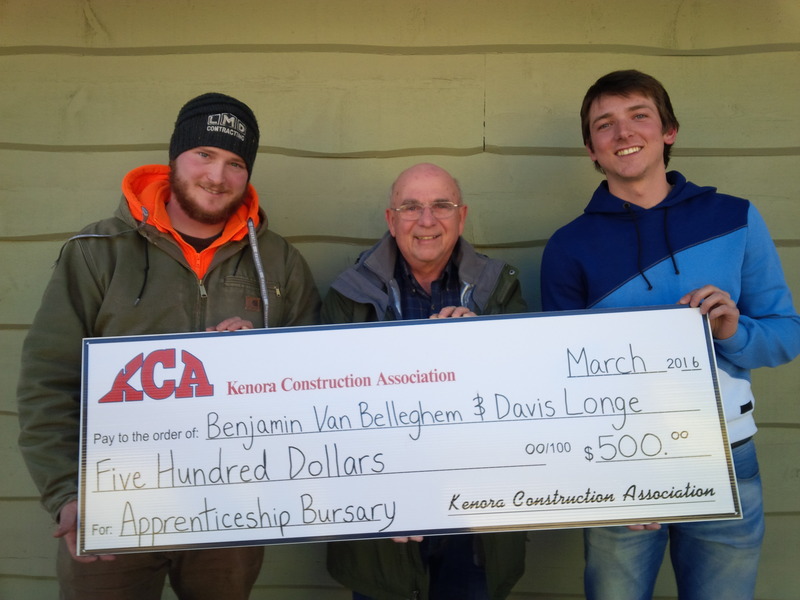 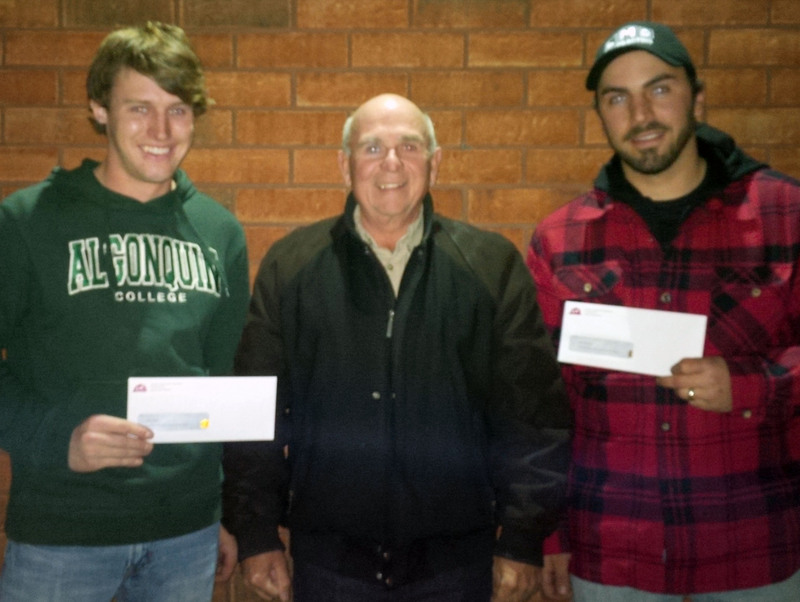 The successful apprentices will be selected by the KCA Board of Directors. 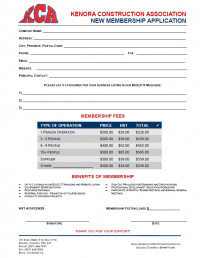 Must be employed by a KCA member organization. 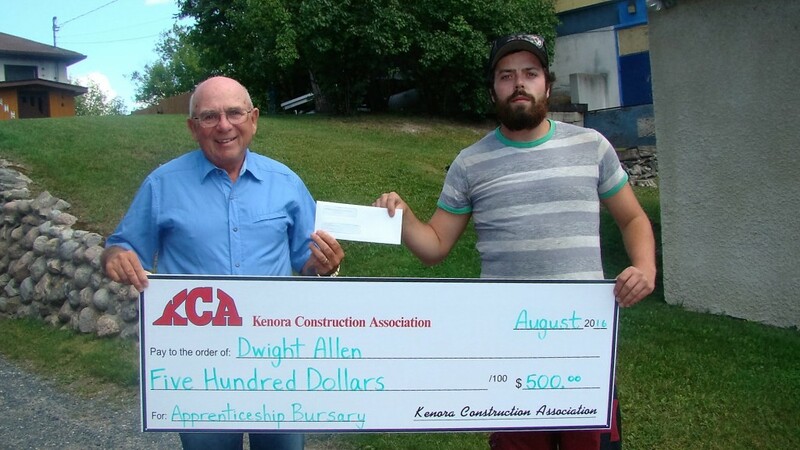 Must be enrolled as a full-time student in an apprenticeship program in the current calendar year. 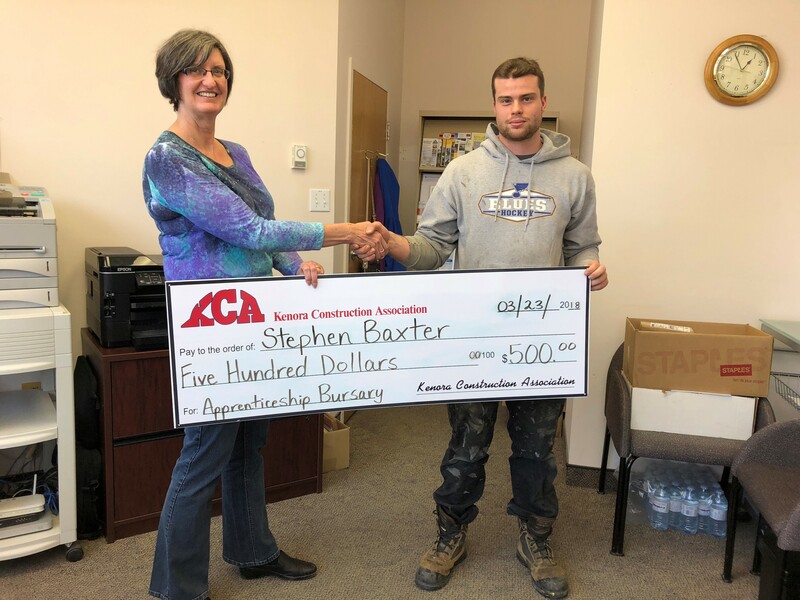 Applicants must successfully complete their in-class schooling before they will be considered for the bursary, but are encouraged to apply prior to completion. 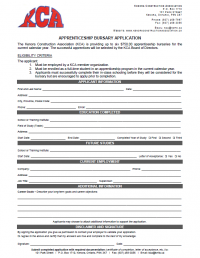 Click here to complete an Apprenticeship Bursary Application Form! 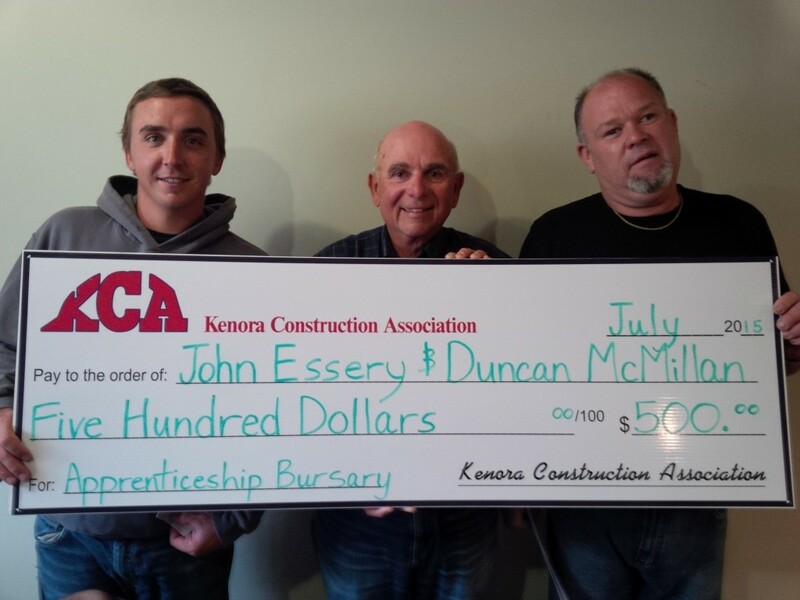 John Essery, Moncrief Construction Ltd.
Duncan McMillan, A.K. 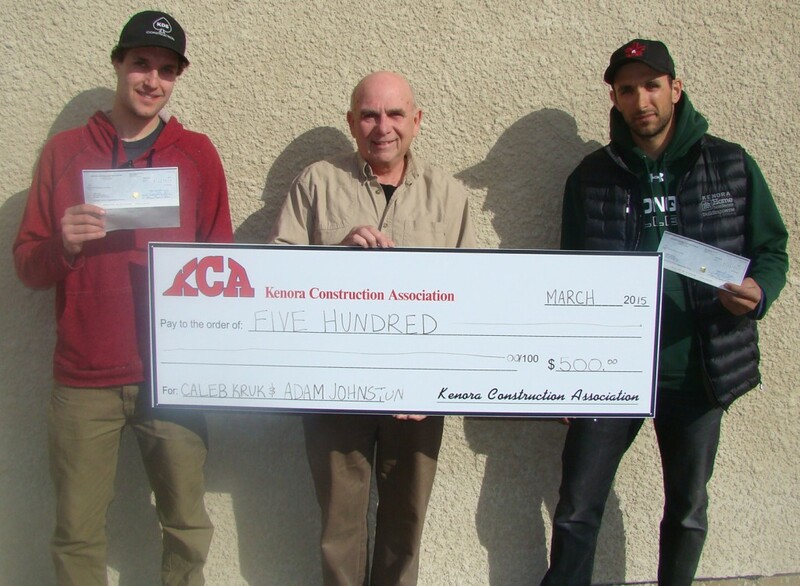 & Company Ltd.
Benjamin Van Belleghem, Moncrief Construction Ltd.
Dwight Allen, Jarnel Contracting Ltd.
Nick Grolway, Jarnel Contracting Ltd.
Stuart St. Germain, A.K. 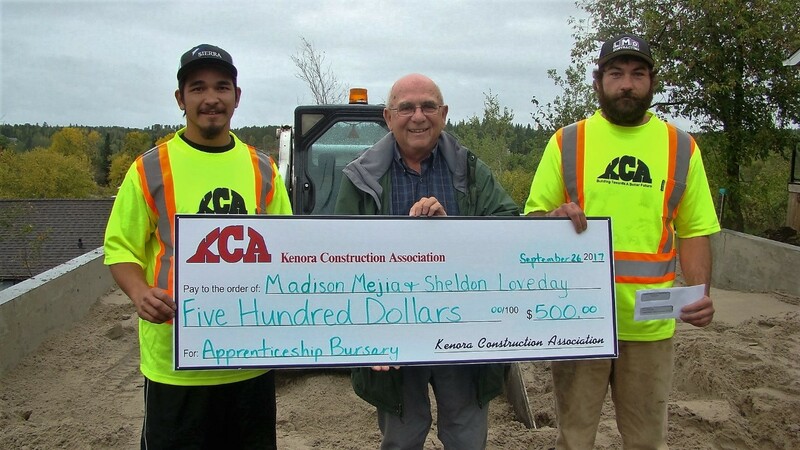 & Company (Kenora) Ltd.
Curtis Hartog, Kenon Builders Inc.
Mike Snyder, Solid Construction Inc.
Stephen Baxter, A.K. 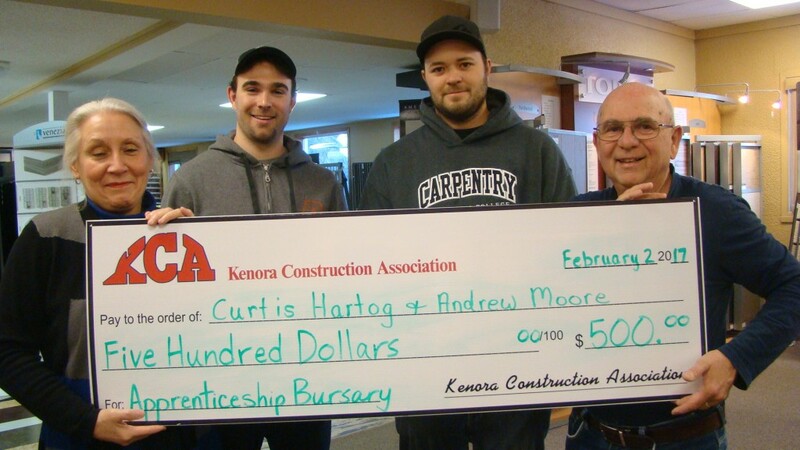 & Company (Kenora) Ltd.